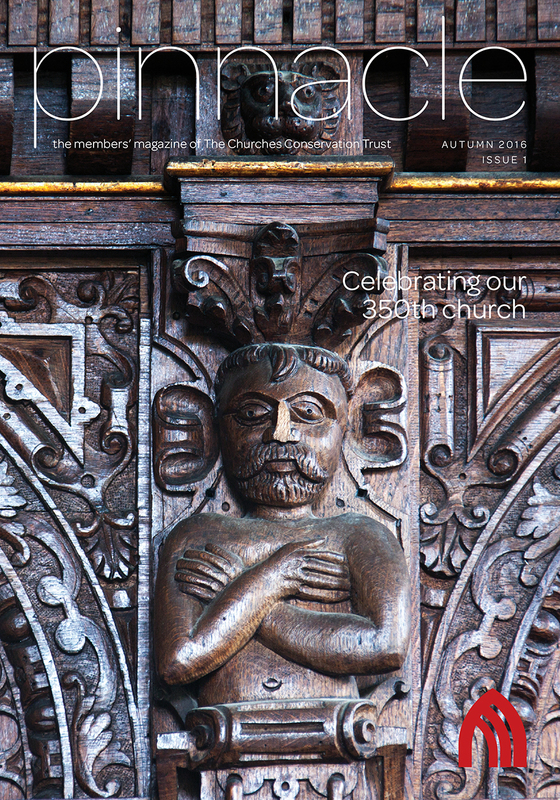 Issue 3 of Pinnacle magazine has just been published with a great cover image by Andy Marshall of Capel St Thomas. 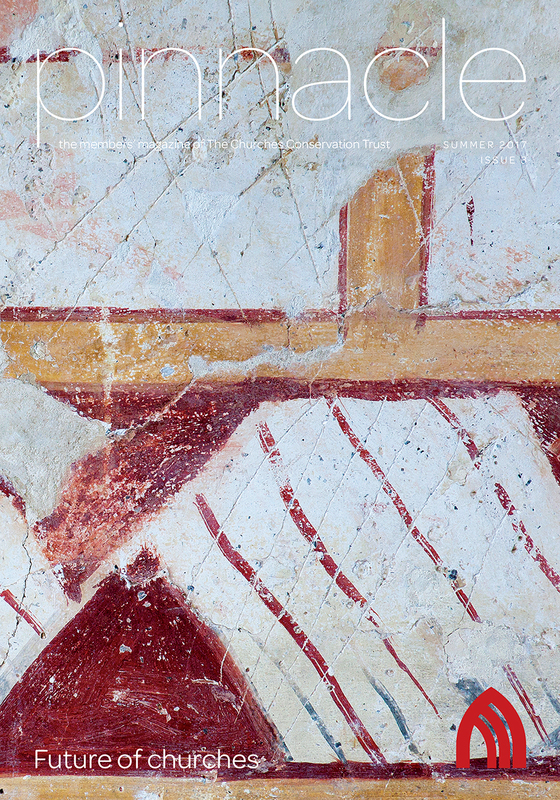 Issue 2 showed a details of Quay Place in Ipswich. 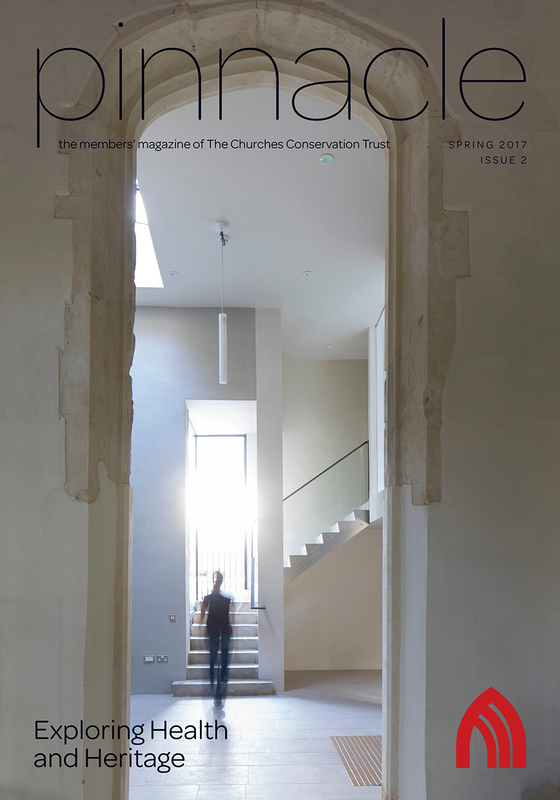 Pleased to announce we are the designers of the newly launched magazine for The Churches Conservation Trust. 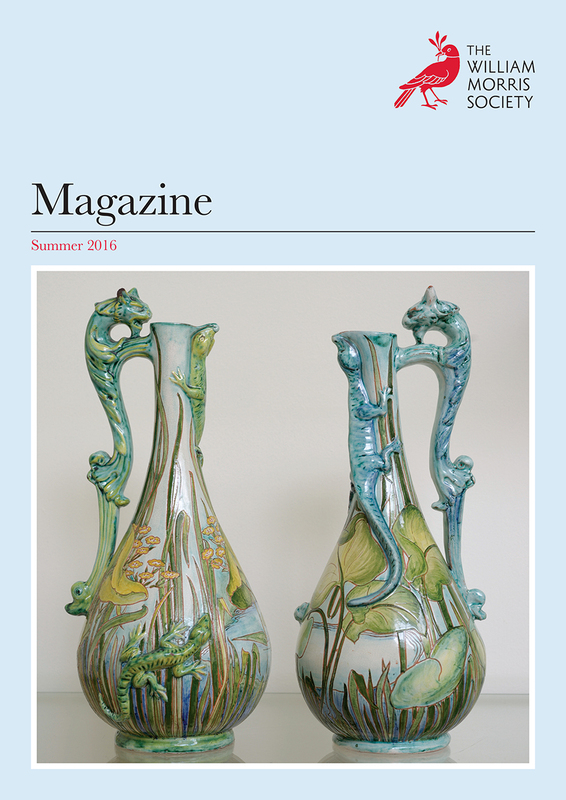 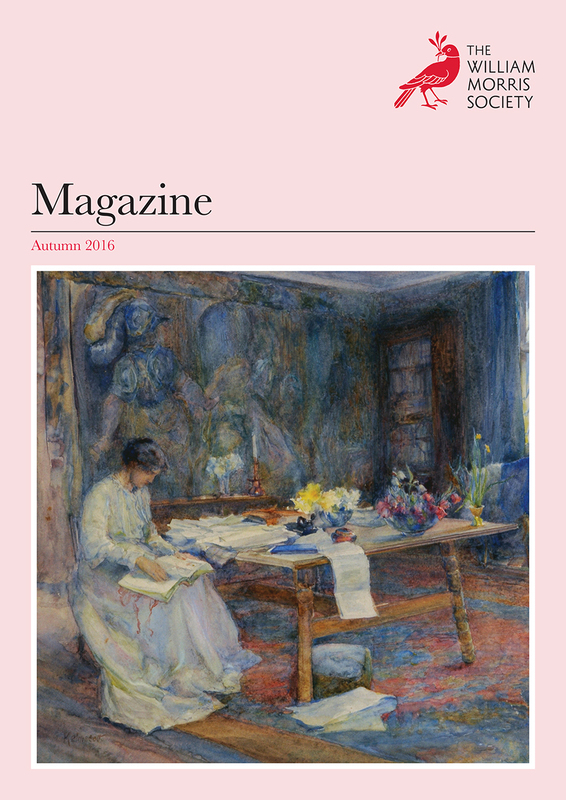 The members magazine, Pinnacle, will be published three times a year. 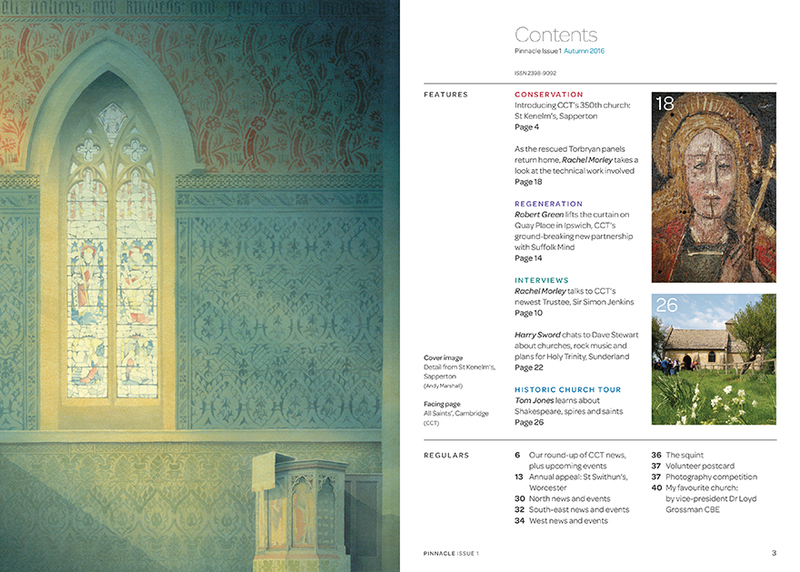 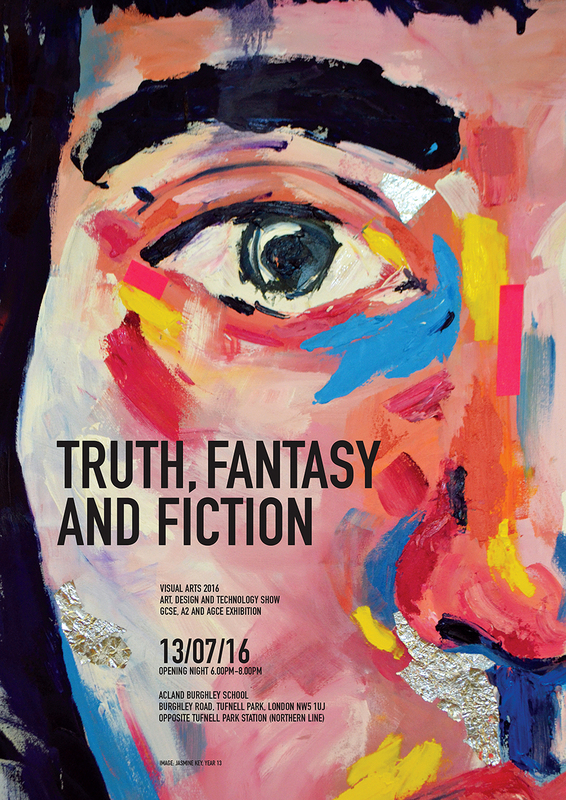 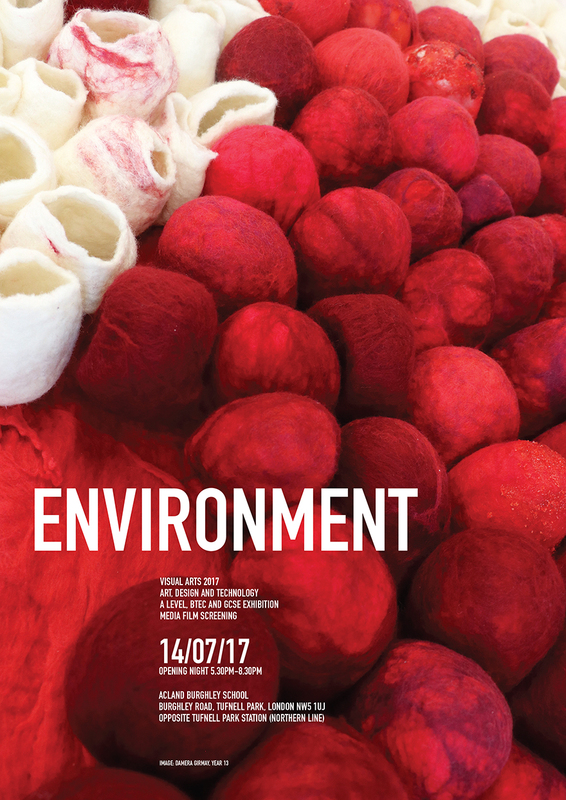 The first issue is out and the cover and selected spreads from the issue are shown below. 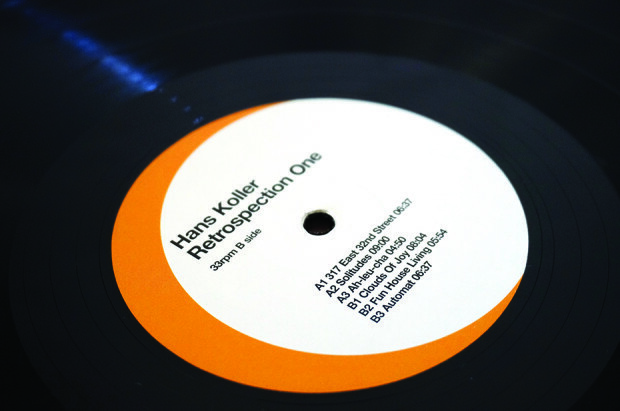 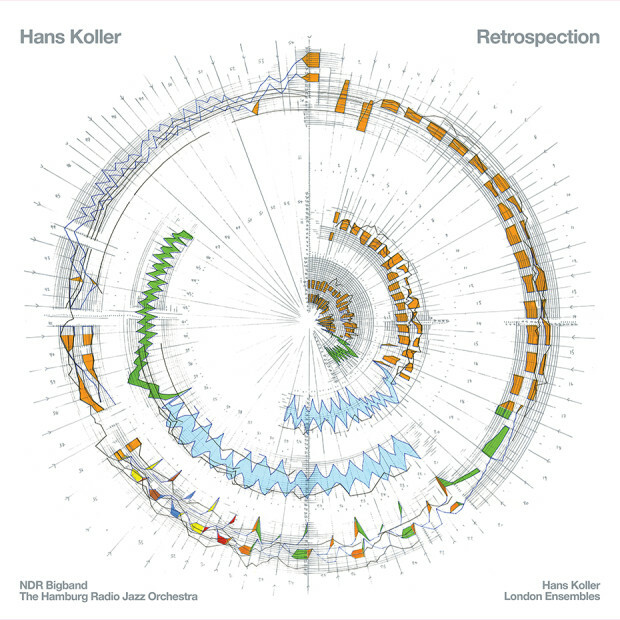 The Hans Koller triple LP is in and looking good. 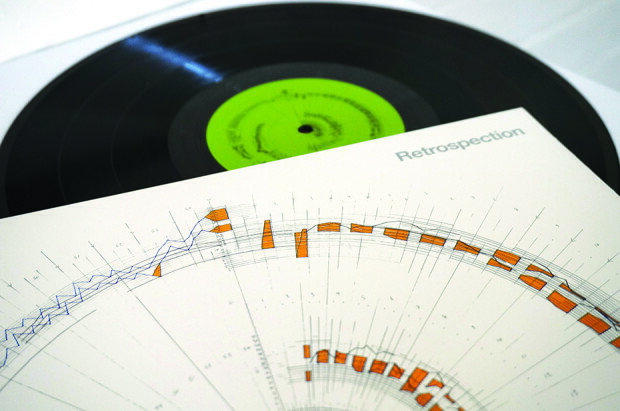 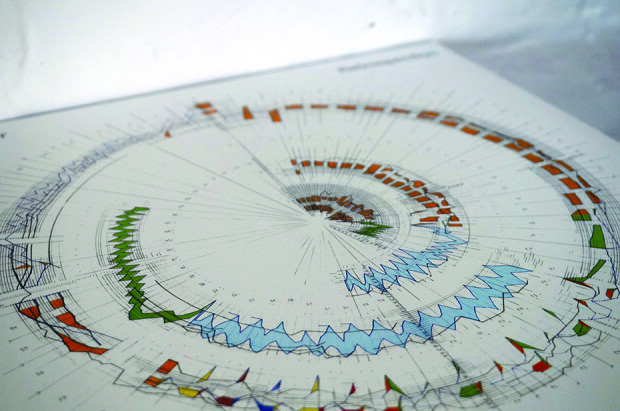 The sleeve features artwork by Liz Miller entitled Synaesthetic Score. 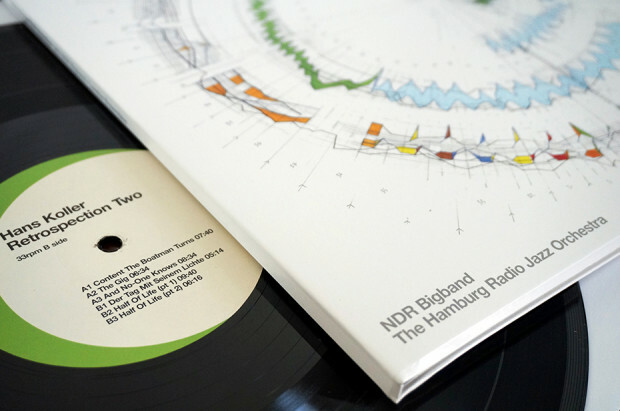 The album itself features the German NDR Bigband, legendary bassist Steve Swallow, American saxophonist John O’Gallagher and Danish guitarist Jakob Bro, alongside an outstanding line-up of eminent UK jazz musicians. The album release is scheduled for April 15, but if you can’t wait that long there should be copies of the vinyl at Kings Place for the album launch. 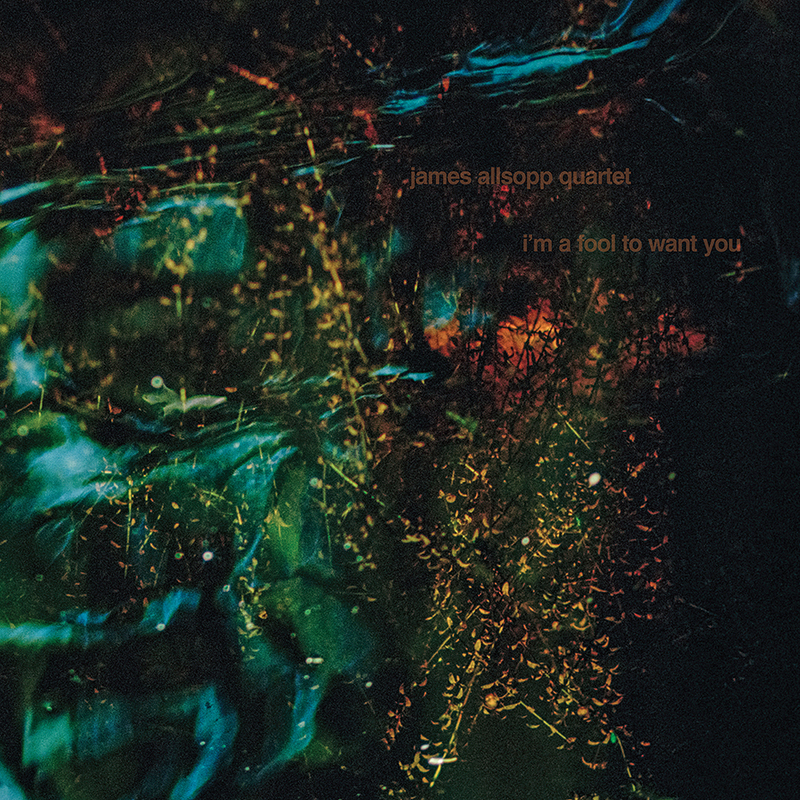 Read all about the album here. 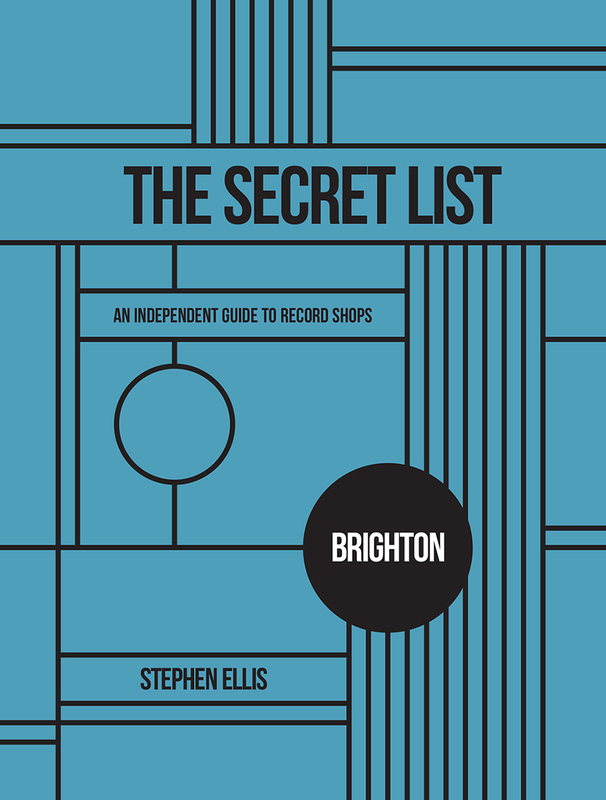 Thanks to Sam Slater of Stoney Lane Records for the images. 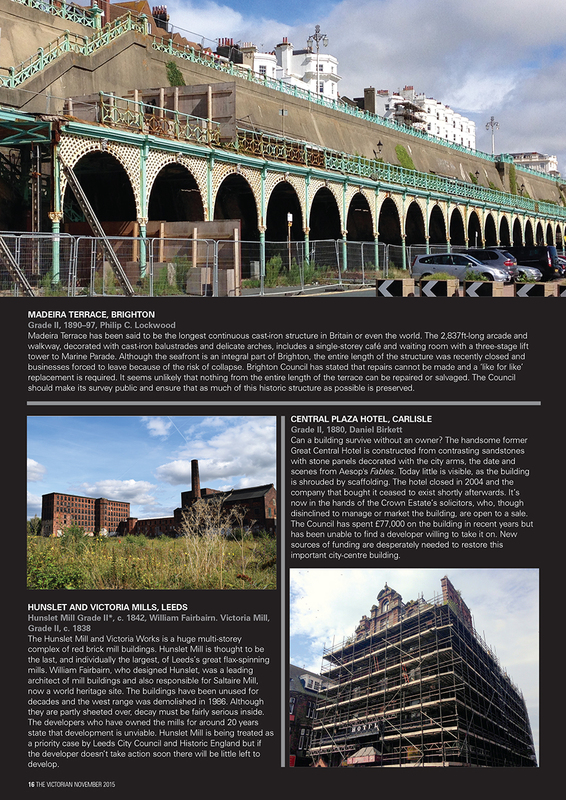 The latest issue of The Victorian (issue 50) is out now and features the Victorian Society’s Top Ten Endangered Buildings 2015. 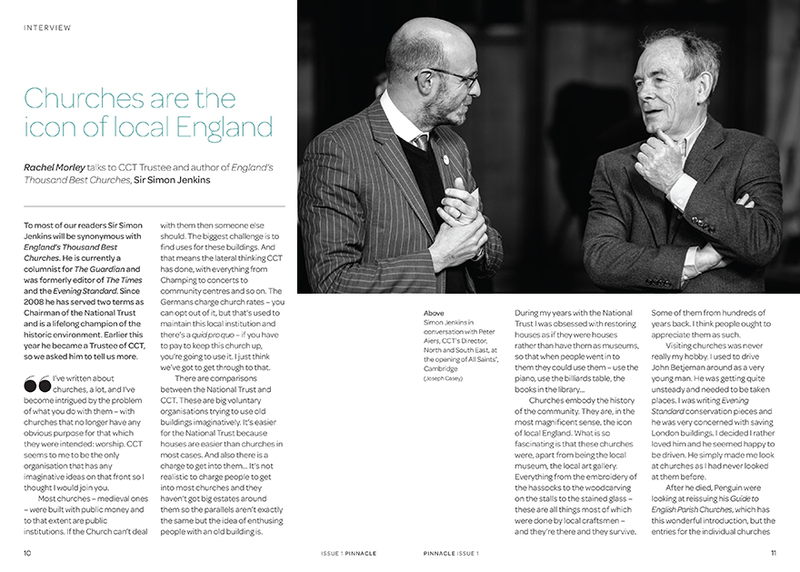 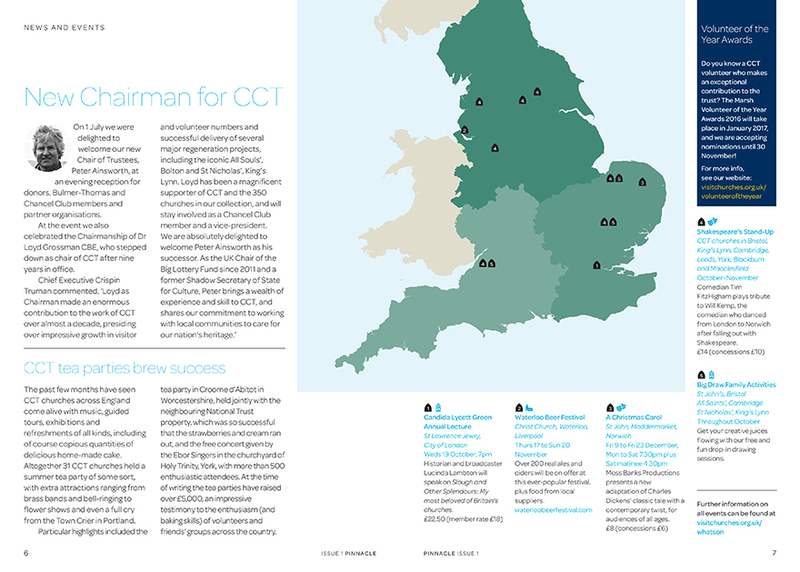 Below are two of the pages from the feature. 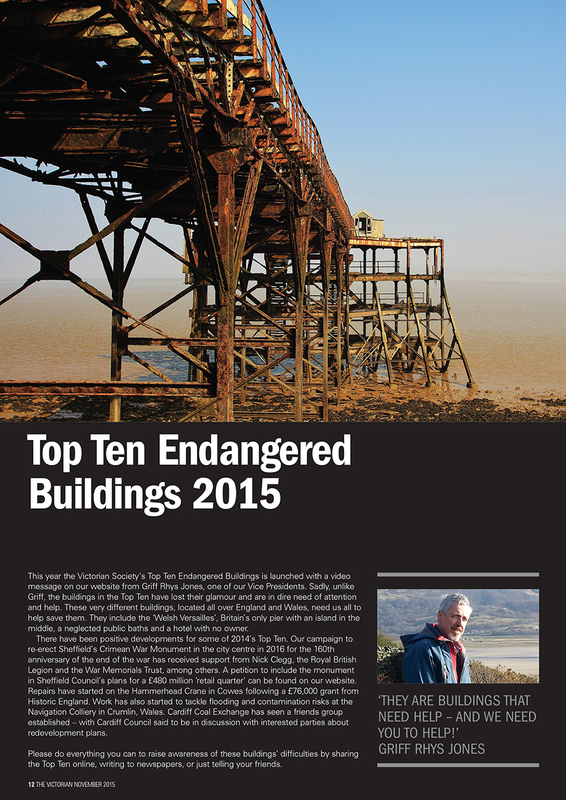 You can find out more about each of the buildings on the list here.